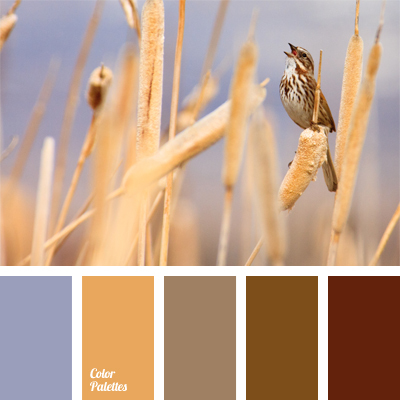 Superb natural palette in warm colors. 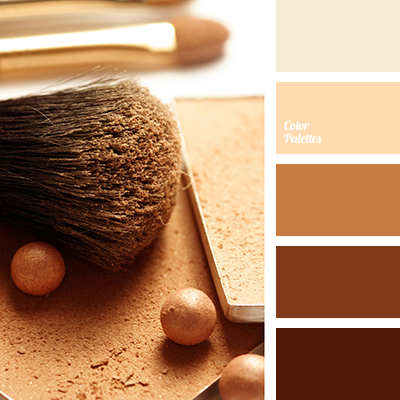 Smooth transitions brown color from dark to light provide softness and naturalness. 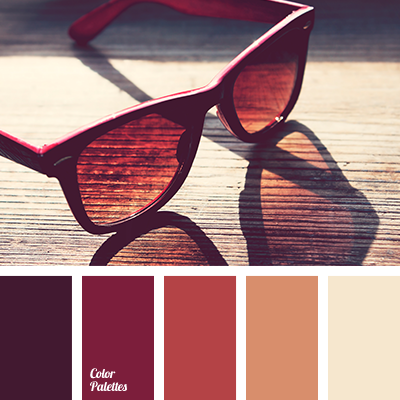 Subdued orange color is also very naturally fits into this group. With this range of expressive element becomes brighter and more joyful. 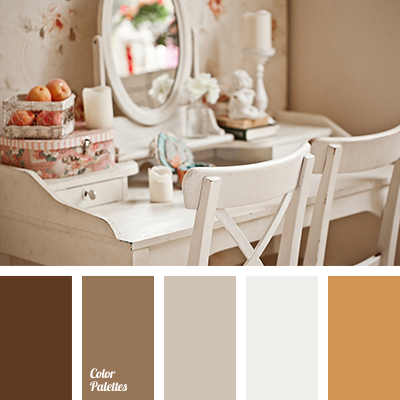 These paints look great in the interior of a country house. 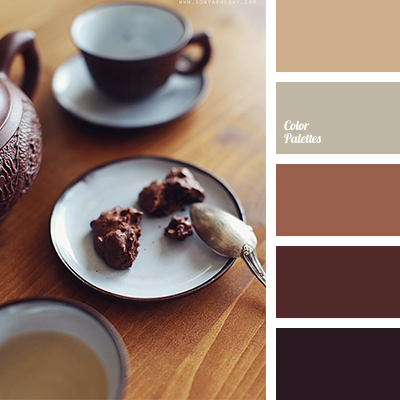 black and brown, bronze, brown and chocolate, chocolate, chocolate color, coffee color, cream, dark chocolate color, gray, honey, peach, shades of brown, the color of cinnamon, the color of milk chocolate.